Here we go again. 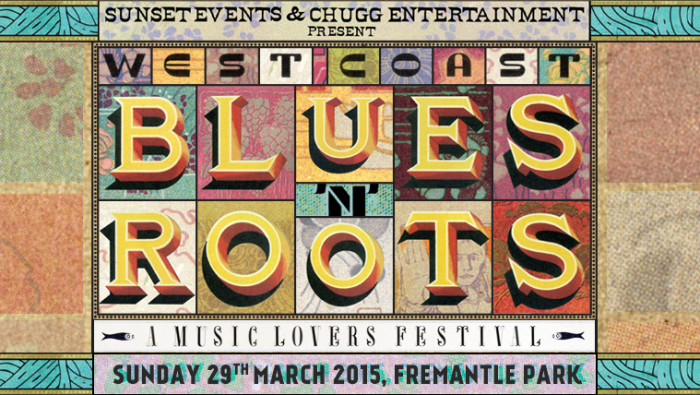 West Australia’s beloved multi-genre festival, the West Coast Blues N Roots Festival, is back again in Fremantle with its legendary artists and their amazing blues music. As the 12th consecutive year, the festival is bringing local legend John Butler Trio and other international artists such as Paolo Nutini, David Gray, Rodrigo Y Gabriela and so many more. Music lovers will have a buffet of fantastic global blues, roots, soul and mind blowing performances.